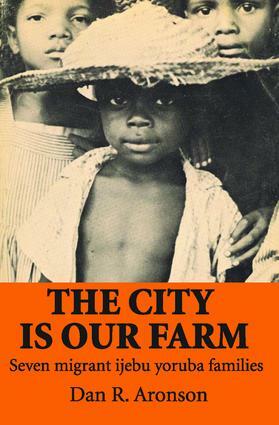 The City Is Our Farm examines cultural change in Africa from the vantage point of real human beings caught up in that change. By presenting vignettes from the daily lives of seven households, Professor Aronson presents what is the source of social-science theory: the experience of individuals. To readers who think of development in terms of GNP, political rhetoric, and vague abstractions, this book supplies a much-needed corrective.